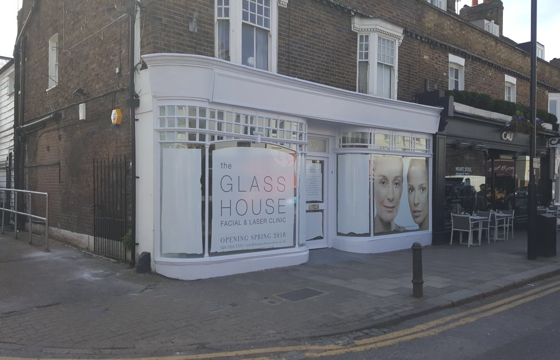 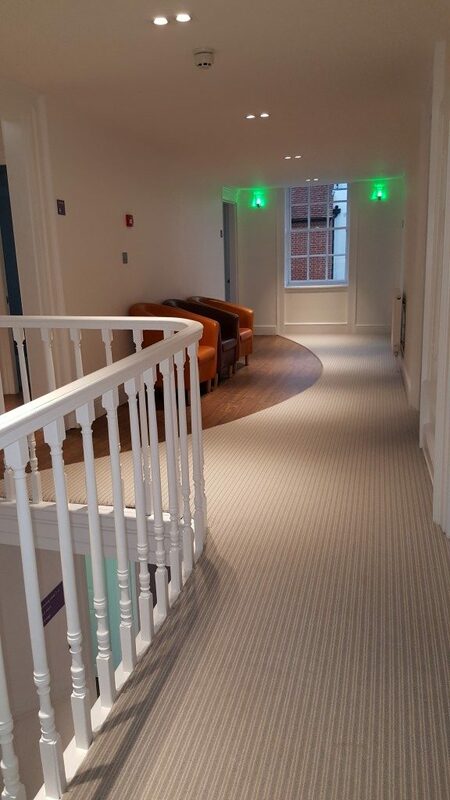 Apollo were awarded the contract for a medical clinic design project in a three storey Grade II listed building on St Dunstans Street in Canterbury. 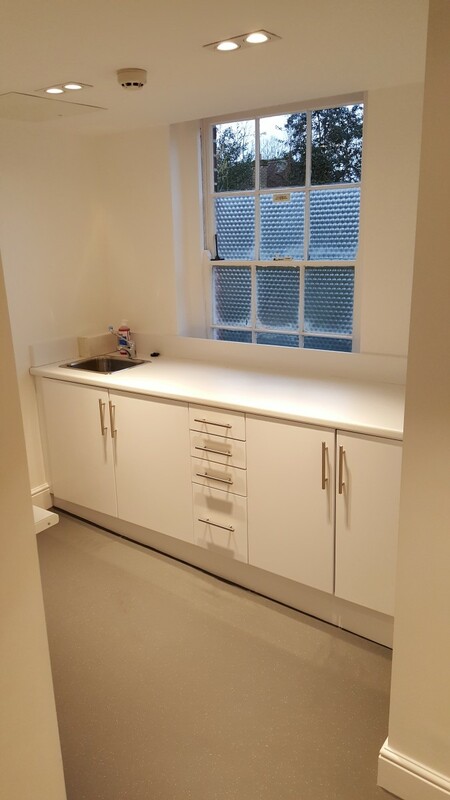 The existing building had been left empty with all walls and ceilings being made of old lathes and plaster. 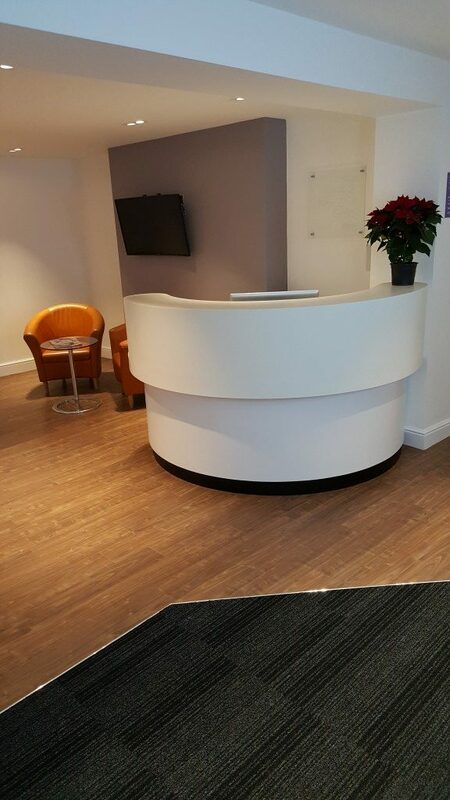 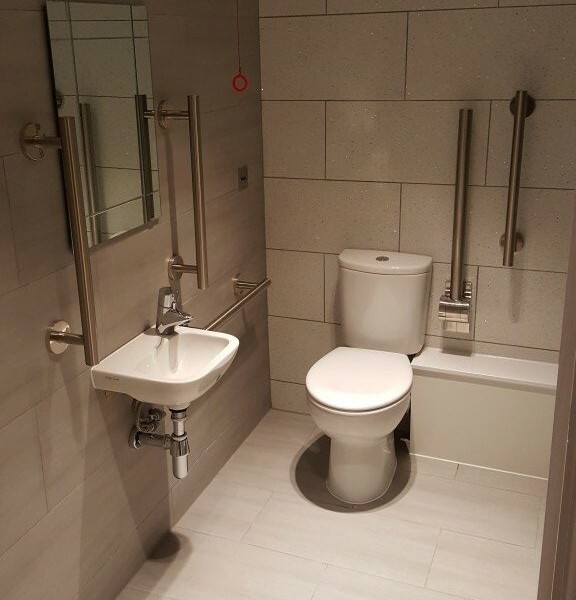 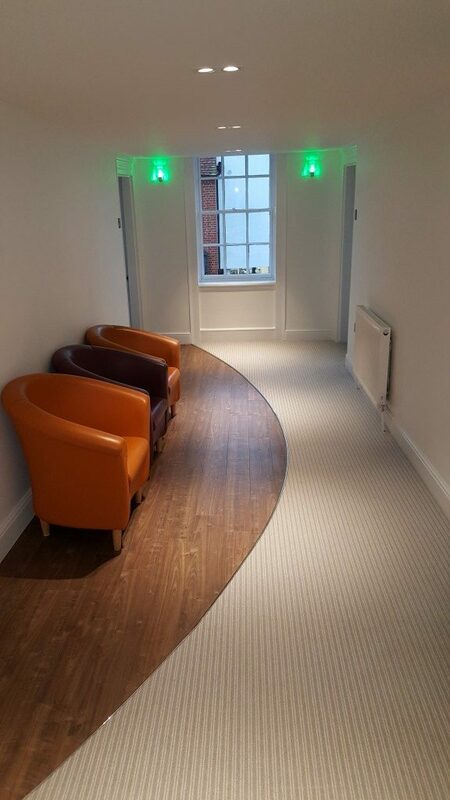 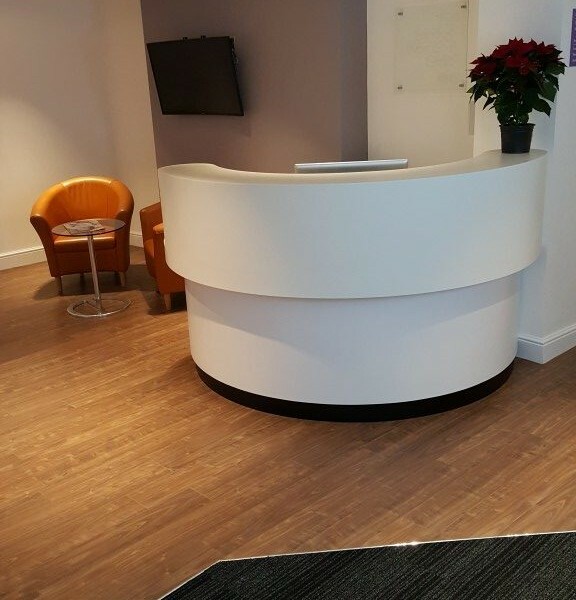 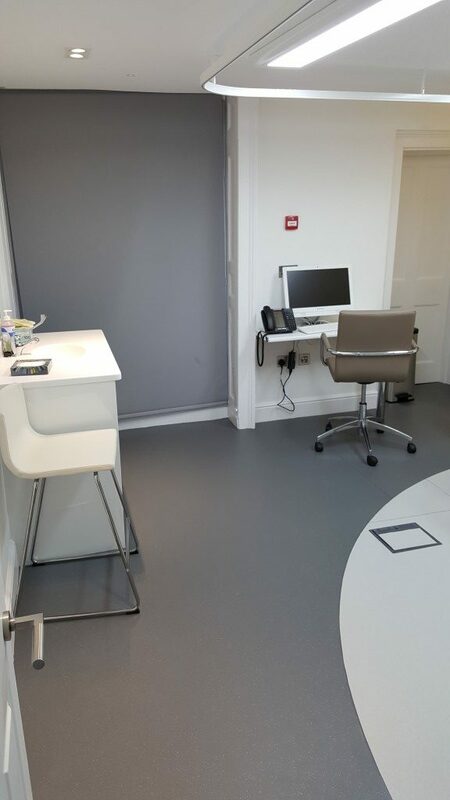 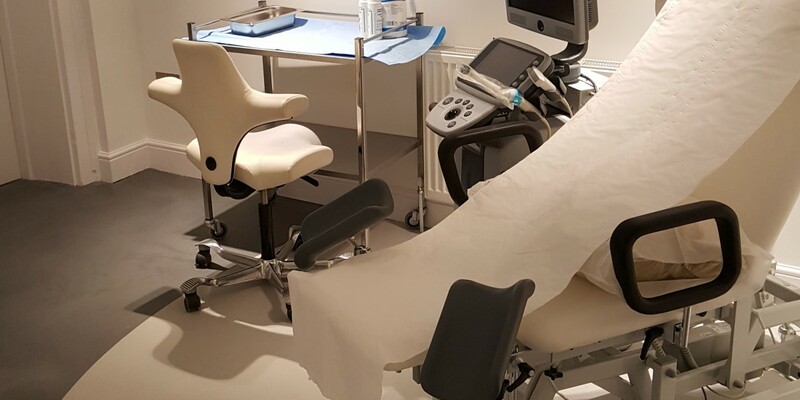 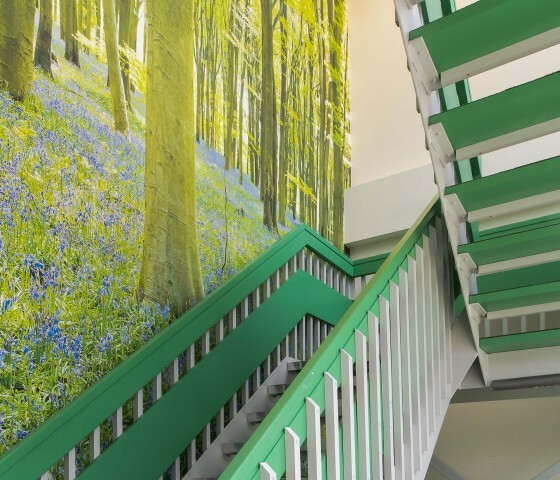 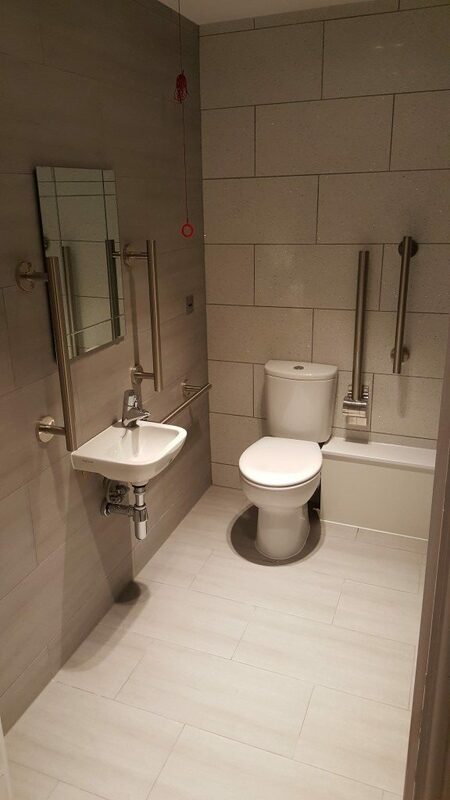 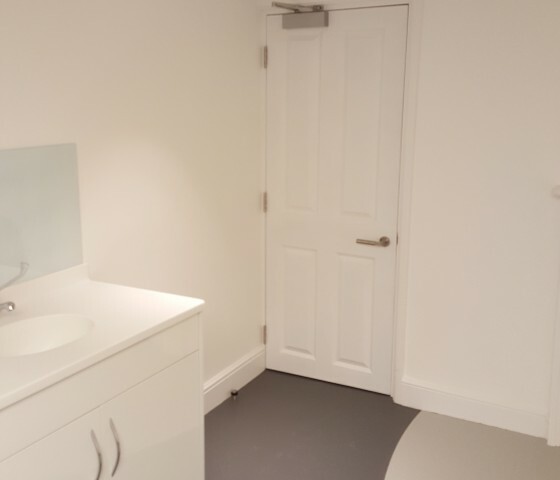 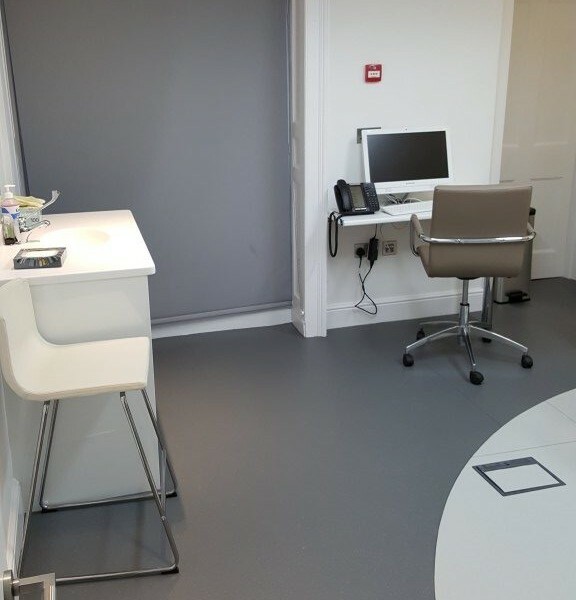 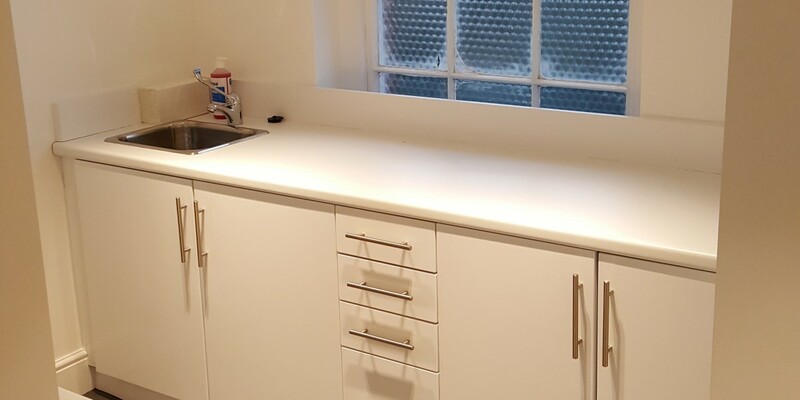 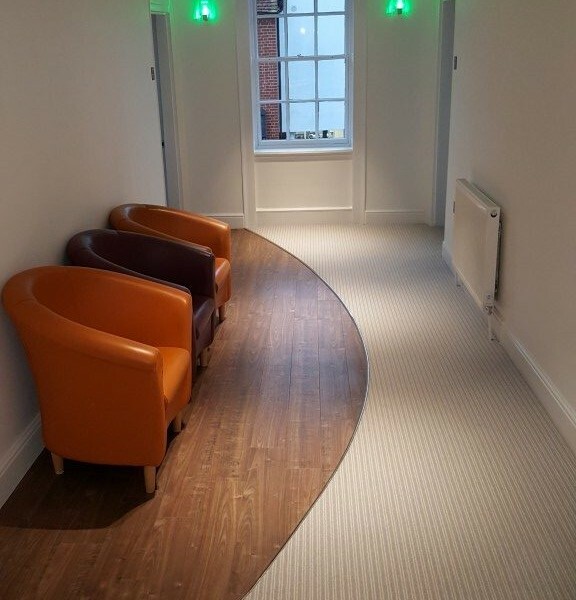 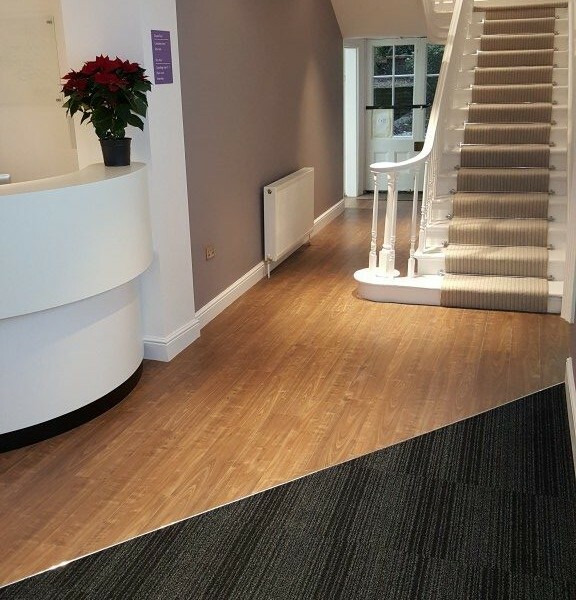 The project was to fit out all three floors into a new IVF Clinic with five treatment rooms, a staff facility floor, disabled WC with separate male and female toilets, a nurses station and a new open plan waiting and reception area. 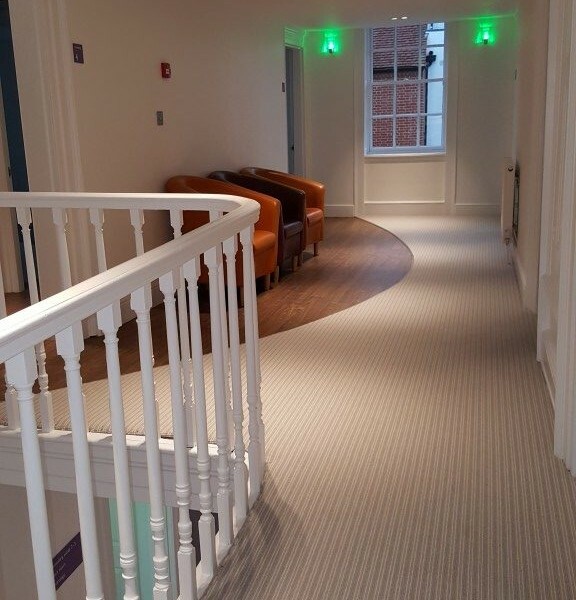 The project was complex in that we were changing the use from before and as such meant an upgrade of the fire rating and building reg requirements to the building. 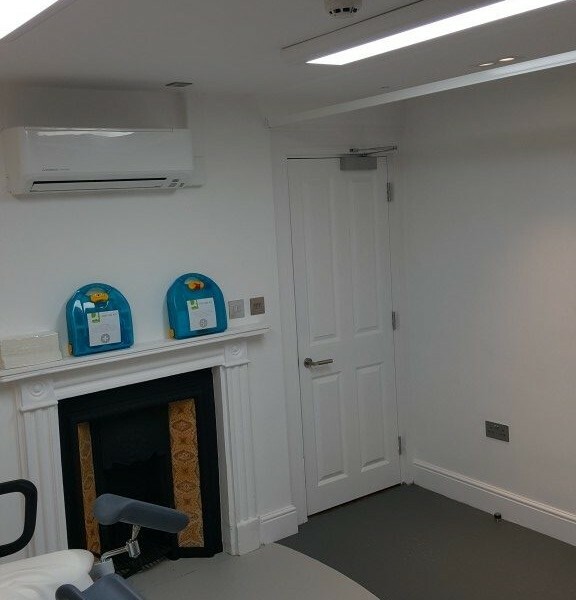 All walls and ceilings needed to be made one hour fire rated, which meant re boarding and plastering throughout. 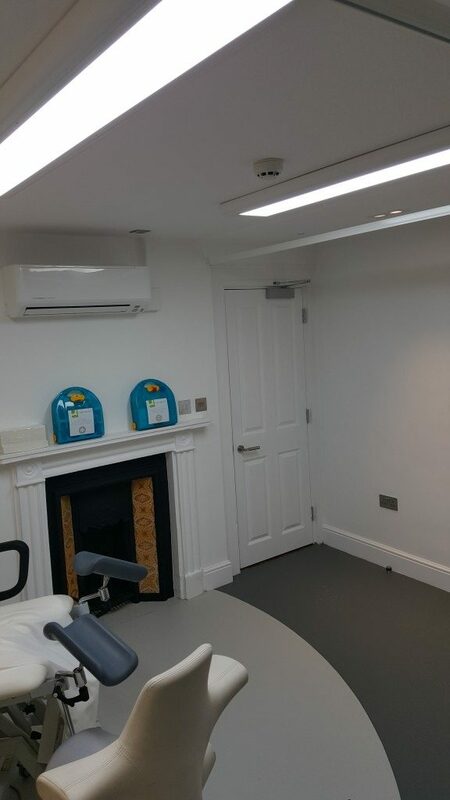 We also re wired the whole building and installed a new heating system. 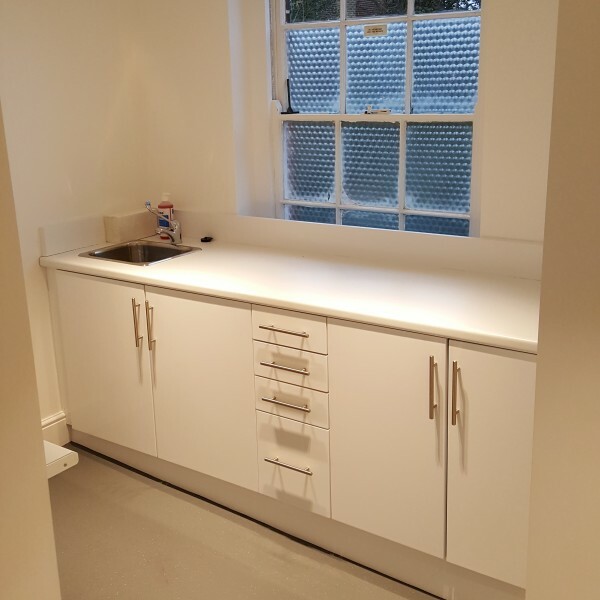 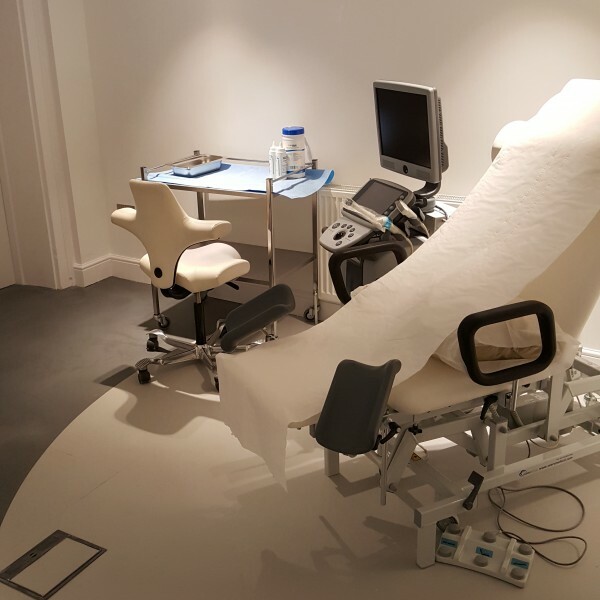 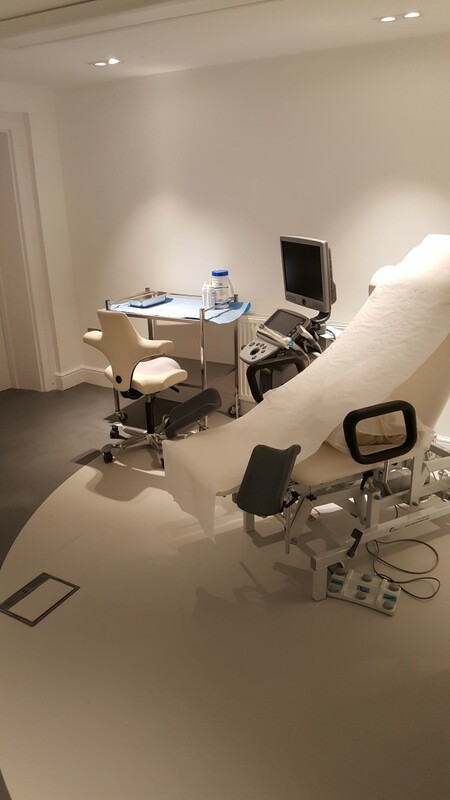 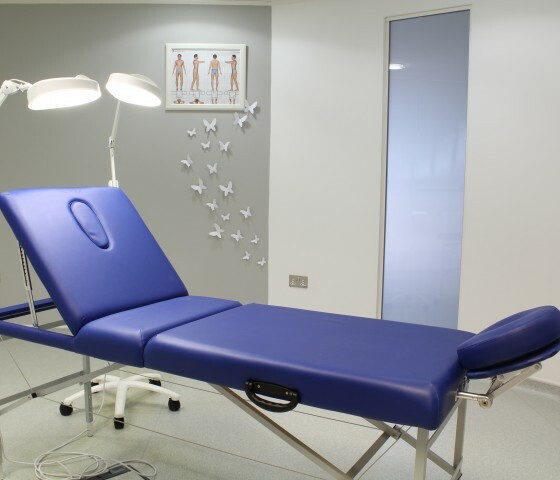 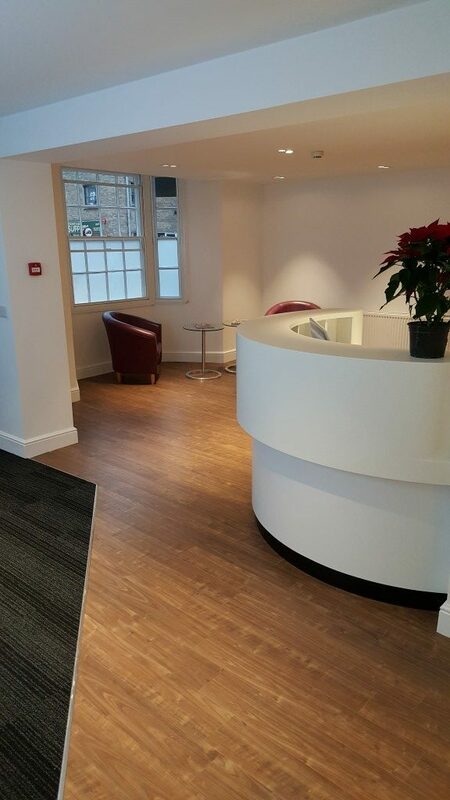 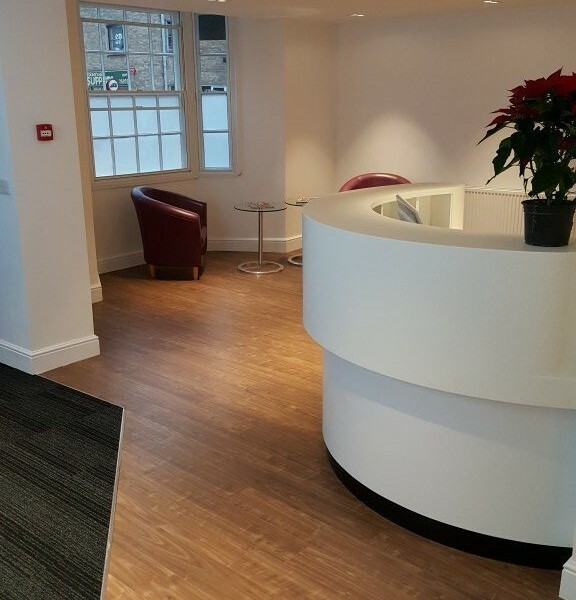 The result was a very clean looking new IVF Clinic for private patients for a Harley Street based company. 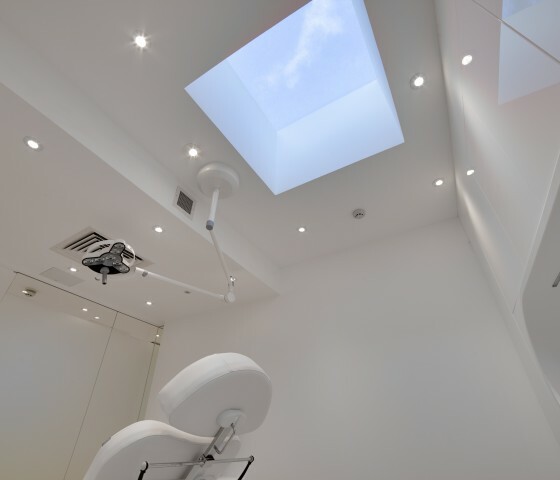 This medical clinic design was completed in 16 weeks and the only budget implications were due to building control. 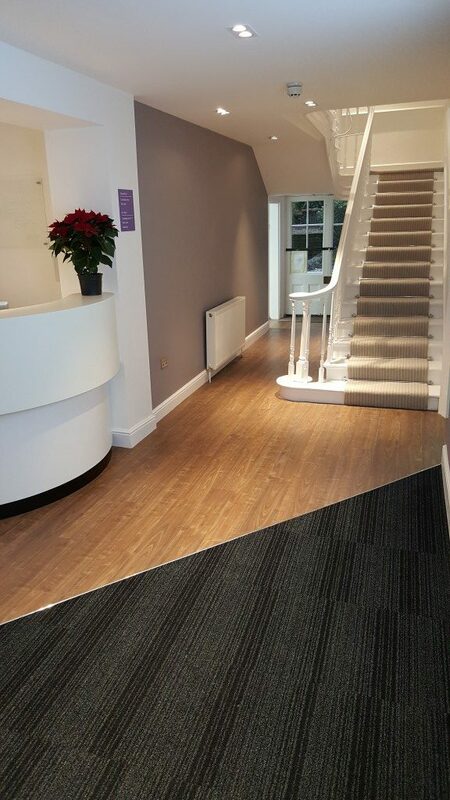 The client moved in on time and began seeing patients straight away.